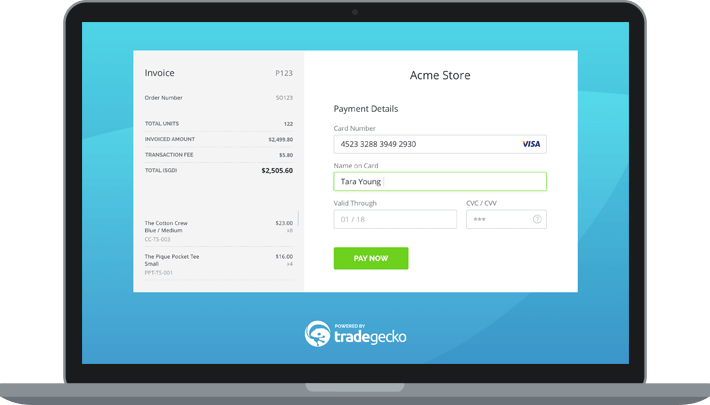 TradeGecko's inventory software automatically sync sales with stock levels, invoices and order fulfillment. 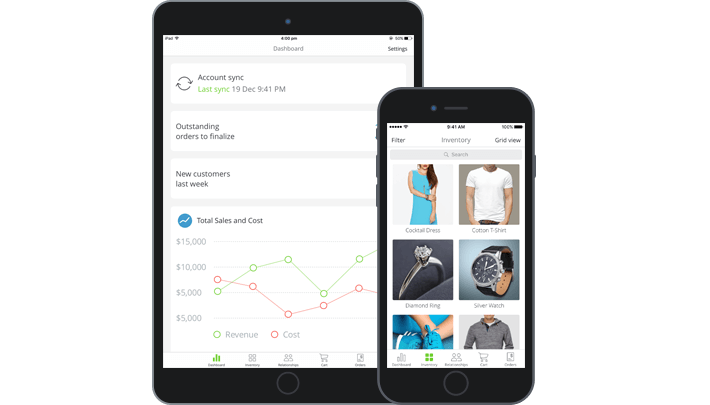 Change your plan based on your business needs. 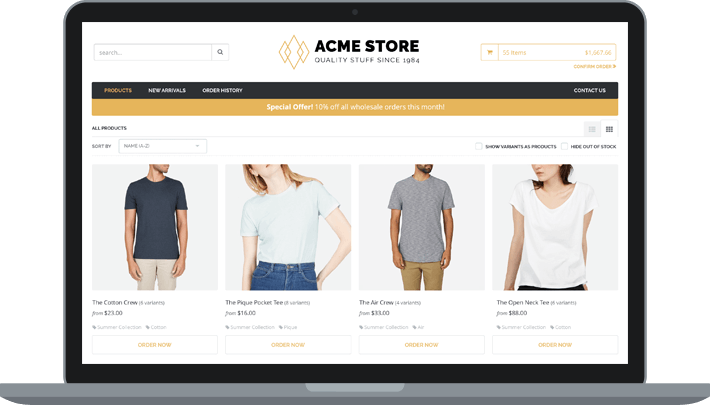 TradeGecko syncs your eCommerce store with our user-friendly inventory management system - streamlining your operations. 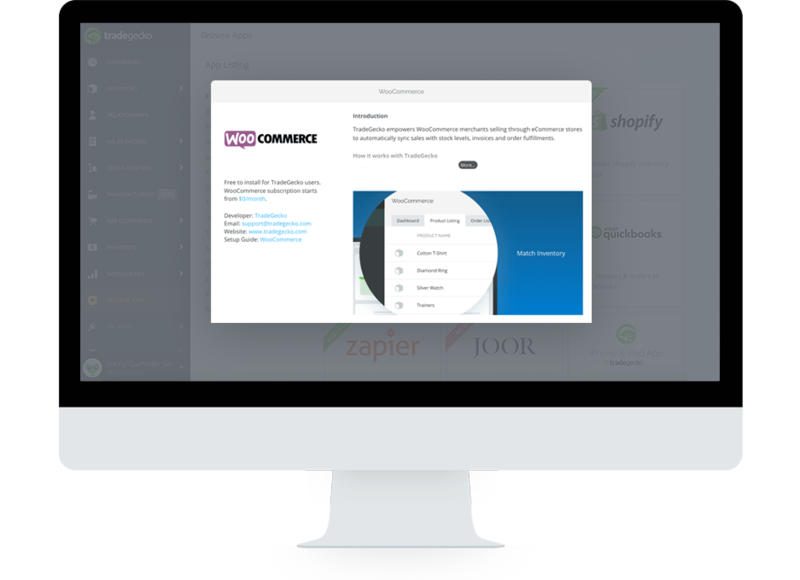 Automated WooCommerce inventory management for your growing business.